Information concerning the operation of Paradise Bay Estates. This section of the website is password protected and open to Paradise Bay Estates shareholders only. 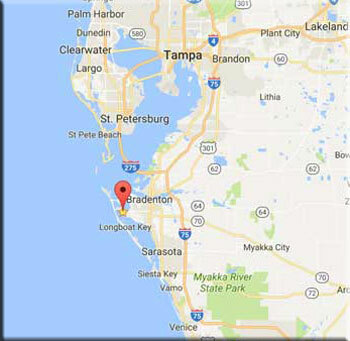 ParadiseBay.Info is a site for information and communication in and around the communities of Paradise Bay Estates and Sarasota Bay RV Park. Sarasota Bay RV Park is walking distance to the sparkling, pristine waters of Sarasota Bay and boasts wonderful views of Anna Maria Island. Paradise Bay Estates does not manage or maintain any units for Sale or Rent . Please contact the owner directly or a local realtor to rent or purchase within The Park. Paradise Bay Estates does not manage or maintain any units for Sale or Rent . Please contact the owner directly or a local realtor. © 2007 - 2019 Paradise Bay Estates Inc.